Legislative assembly echoed with the fight of historical inheritance. 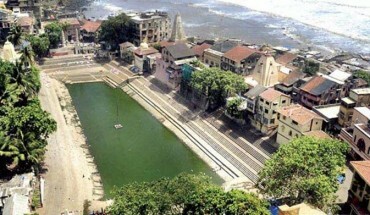 When will the development of Banganga take place was the question asked to the government. Mumbai, 2nd August: Due to no proper development and no good approach roads to the historical Banganga, its condition is getting worse, for which the government needs to immediately look into this matter. BJP’s senior MLA Shri. Mangal Prabhat Lodha has demanded action. 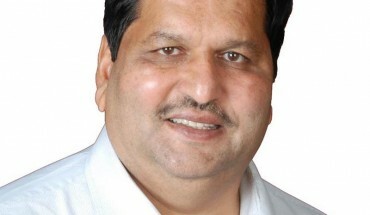 By raising this in the legislative assembly on Wednesday, Mangal Prabhat Lodha says that this place where lakhs of people who particularly come to visit, should be carefully looked into by the government. BMC will not take back the garden land given to the public organizations – Commissioner has assured. Mumbai: Under the leadership MLA Shri. 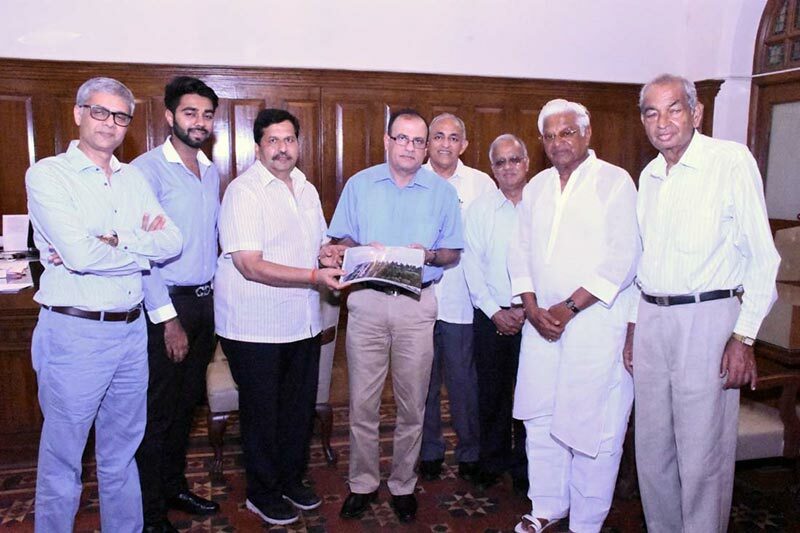 Mangal Prabhat Lodha a representative group met BMC commissioner Ajoy Mehta demanding that the garden land given to social organizations should not be taken back. In this representative group there were Amar Sons Garden’s Shyam Bhai Vora, Harish Talreja, Ramesh Bajaj, Mahendra Goyal, Murlidhar Bhai and Chirag Bhai Vora and some other important people were present along with MLA Shri. Lodha. 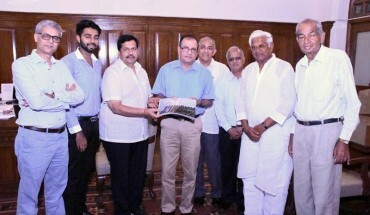 The representative group also gave a memorandum regarding this to the BMC commissioner. Mumbai, 23rd March: Review of the functioning of Charity Department was demanded in the legislative assembly today. Talking on the budget proposal MLA Shri. 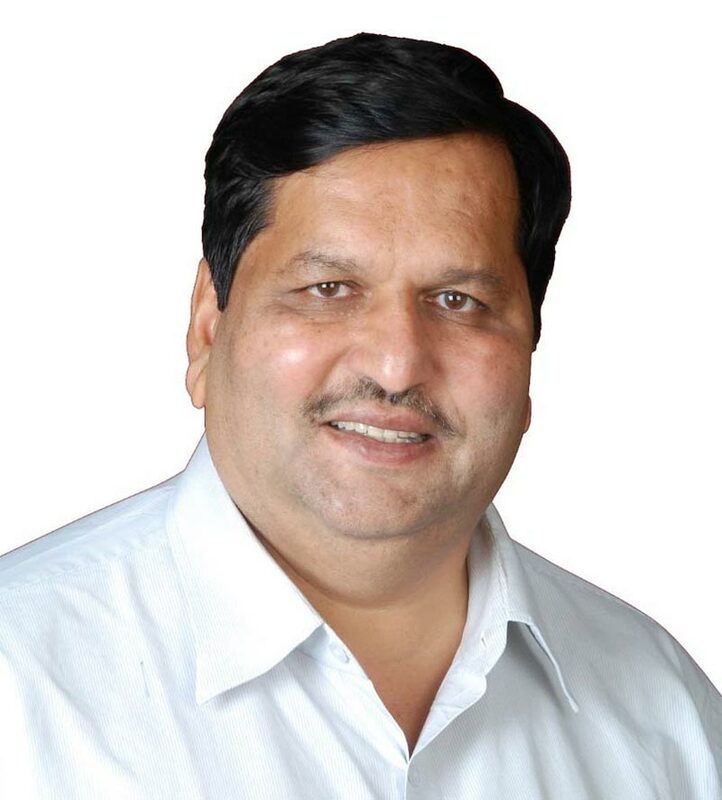 Mangal Prabhat Lodha told the government that in the interest of public, the government should decide on the changes in the functioning of the Charity Commissionerate. MLA Shri. Lodha said that the trusts working in the area of social development as well as various social service organizations are facing problem because of the way of working of the Charity Commissionerate. Due to this work done by social service organizations doesn’t benefit the society. MLA Lodha in the legislative assembly asked the government to lay new guide lines for Charity Commissionerate and get every work done in a stipulated timeline. He said by this the social service organizations will be benefited & work in public interest will be expedited.